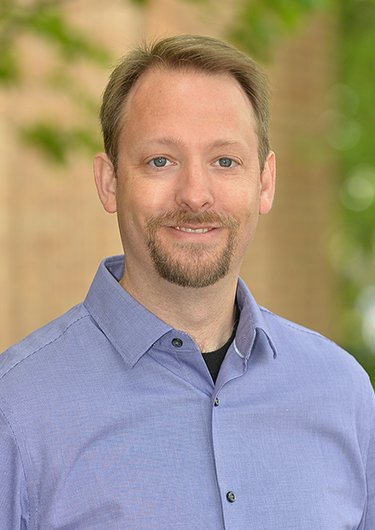 Erik joined FLO with 14 years of GIS and data-management professional experience in local government, environmental consulting, and academic research fields. He provides clients with exceptional service and optimal solutions tailored to their needs. Erik’s skills include cartographic design, computer programming, data management, data visualization, GIS design, unmanned aerial systems, remote sensing, and Web application development. When not at work, Erik enjoys gardening, cooking, camping, hiking, mountain biking, and exploring the world with his daughter.